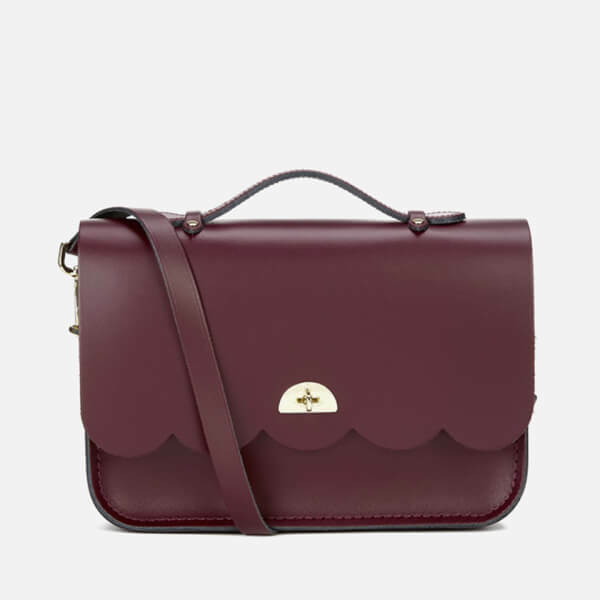 Women's satchel from The Cambridge Satchel Company. 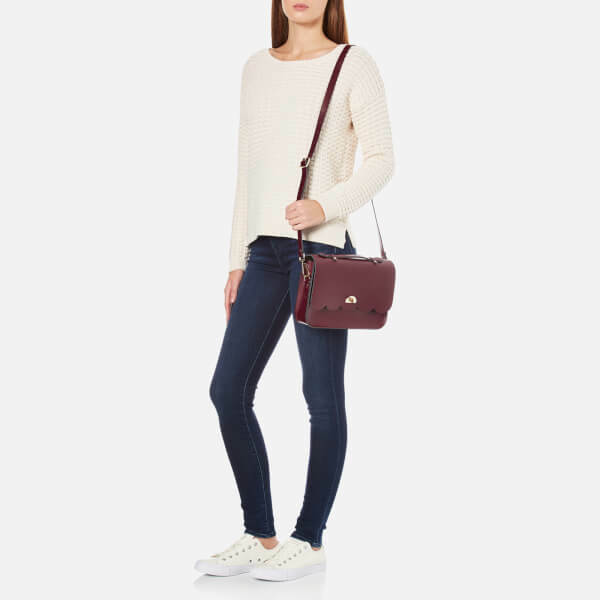 Hand crafted from natural cow leather, the 'Cloud' bag features a fold-over front flap with scalloped trim, and a gold-toned twist-lock fastening that opens to reveal an unlined main compartment. 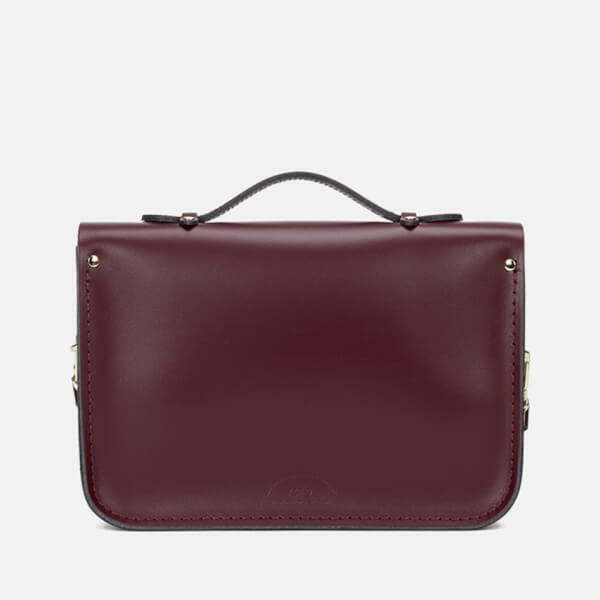 Complete with a tonal top handle and adjustable leather shoulder strap that can be detached to form a clutch. 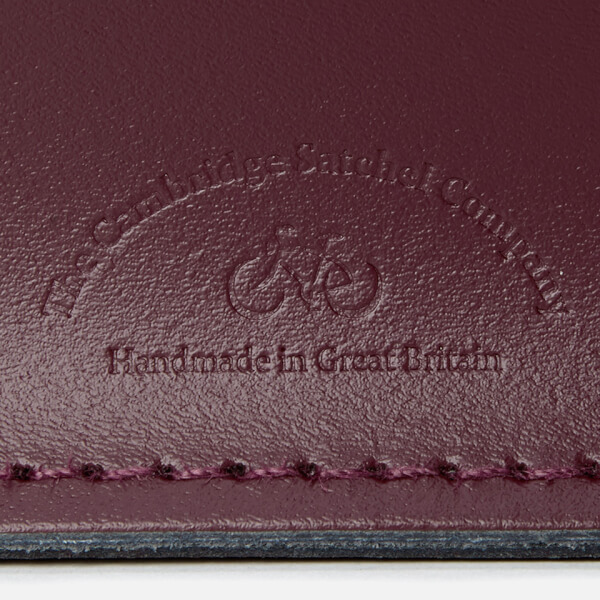 Tonal stitching throughout and embossed branding to the reverse. Dimensions: H: 19cm x W: 28cm x D: 5cm.